Set up in 1822 by Goshen Monthly with the approval of Concord Quarterly. A meetinghouse and burial ground were established just south of the Lincoln Highway between Malvern and Frazer. At the time of the Separation, both sides continued to use the meeting house. In 1879, the Orthodox branch moved to a one story building in Malvern at the northwest corner of Roberts Lane and Woodland Avenue. This meeting was laid down after 1919. 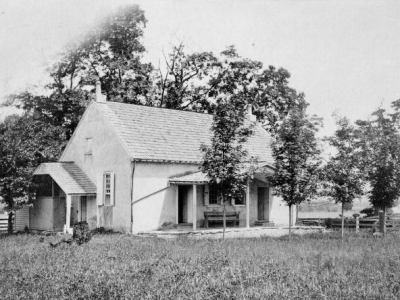 The Hicksite branch continued to meet in the original meeting house and in 1842 requested that it be joined to Goshen Preparative as an indulged meeting. The meeting was laid down in 1847. Though the meeting house is long gone, the small burial ground of the meeting can still be seen .